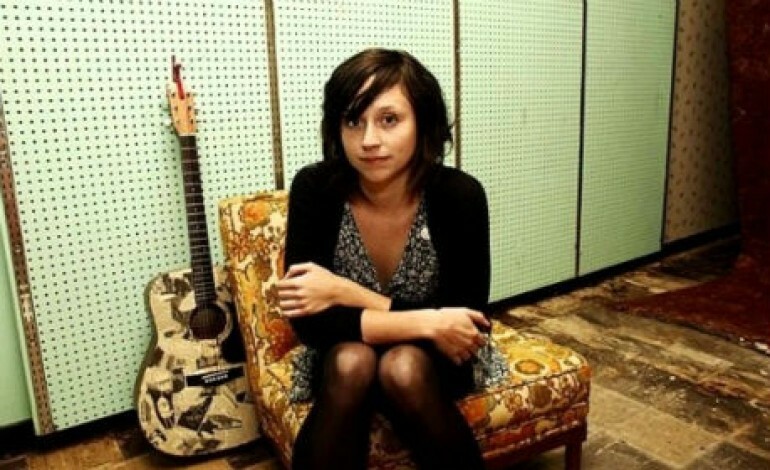 Waxahatchee, Katie Crutchfield of P.S. Eliot‘s side project, has announced that there will be a new reissue collection titled Early Recordings, which will be released via Merge Records on June 17th. 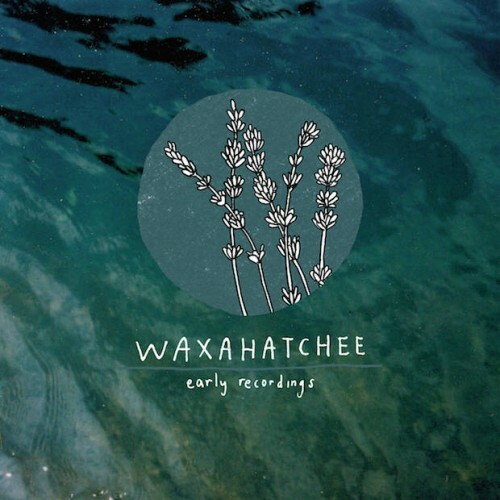 According to Pitchfork, the new album will contain some of Katie’s first tracks she ever recorded for Waxahatchee, which were previously released on a 2011 split cassette. This reissue will be available on both digital, as well as cassette, for fans to purchase. The album cover art is done by Chelsea Dirck, and this release will be supported by an early Summer tour. After Katie is done with her tour, she plans on joining her twin sister on stage again to reunite for their P.S. Eliot US tour taking place in September.